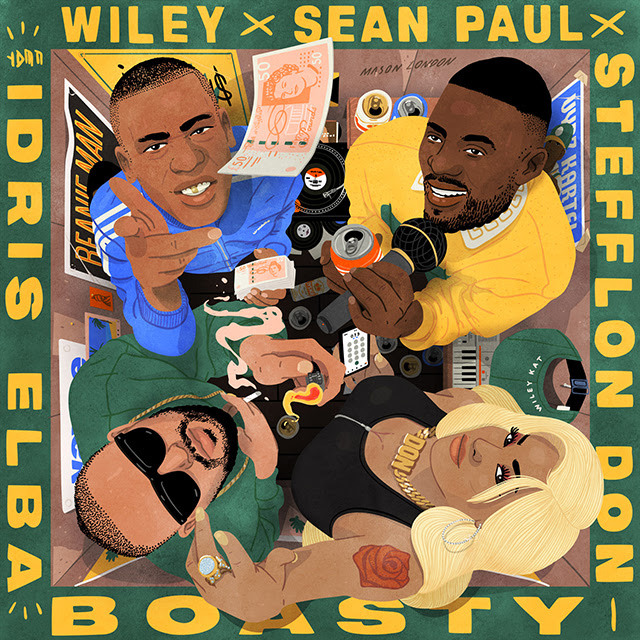 Hackney titans Wiley, Stefflon Don and the unrivalled don of dancehall, Sean Paul have joined forces on what promises to be one of 2019’s biggest smash collaborations, ‘Boasty’, featuring bars from none other than DJ, producer and 7 Wallace head honcho Idris Elba. 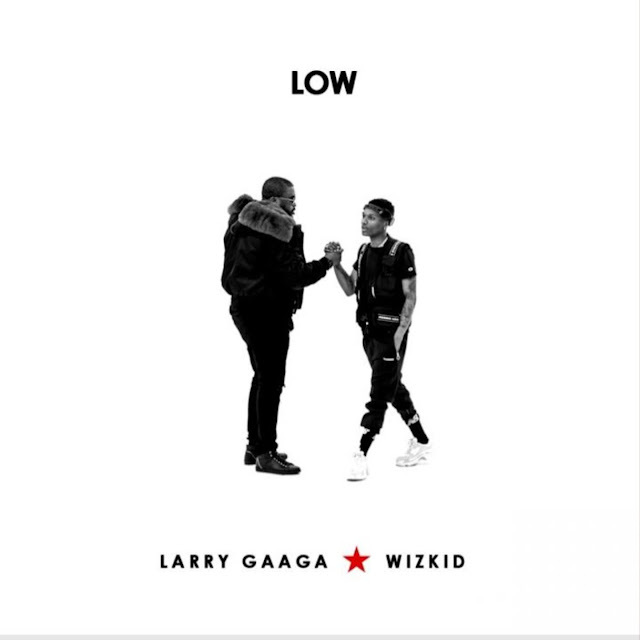 Co-produced by Toddla T and Rotterdam’s Mucky, ‘Boasty’, is a carnival-tinged banger seeing the Godfather’s laid back flow offset with stripped-back blocky beats. With four massive vocals infused around Toddla’s hooky tropical rhythms, ‘Boasty’ packs a powerful punch. Steff deploys her distinctive raw and unparalleled flow and Sean Paul’s effortless melodies are intertwined with Idris’ commanding lyrical swagger. ‘Boasty’ has an infectious energy to kick off the New Year.